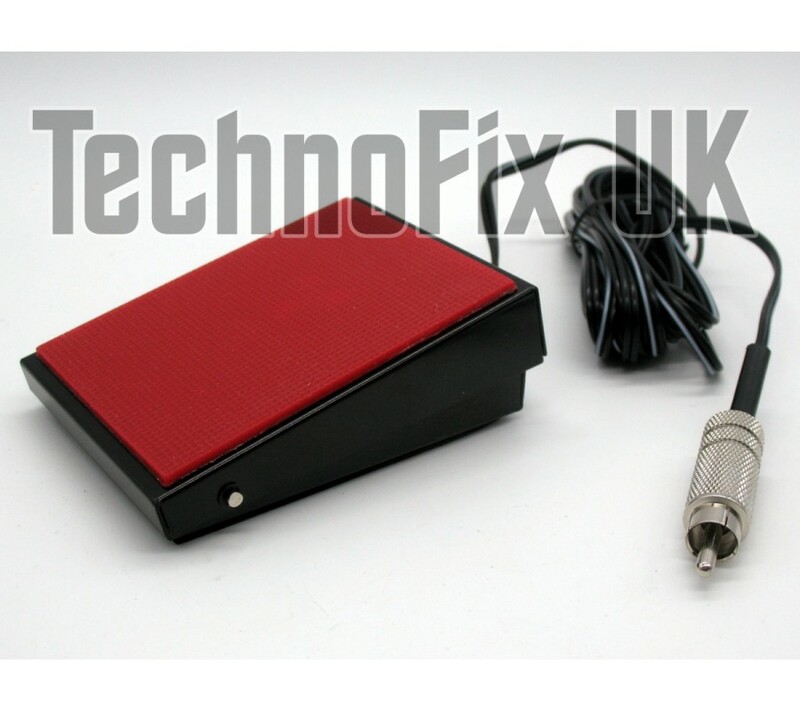 A heavy duty, non-slip, momentary action foot switch which is ideal for use as a PTT/transmit switch for your amateur radio station. The ultimate in hands-free operation, perfect for use with desk or boom microphones. Fast, easy tx/rx changeover suits every operating style from rag-chewing to contesting. Not just for phone, great for CW too! A 3m/9ft 9ins (approx) cable is terminated with a phono (RCA) plug which connects directly to your W2IHY equaliser or other equipment with a phono (RCA) PTT input. Easily adapted to other set-ups, the switch features normally open contacts which close when the pedal is depressed. 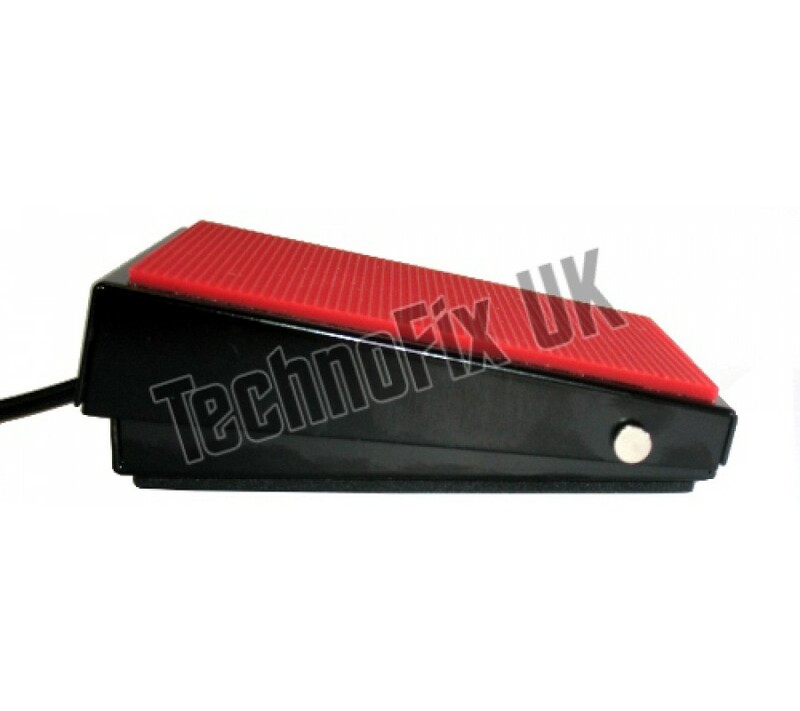 Solid, pressed steel construction with soft, brightly coloured grip on the pedal surface and anti-slip rubber base. Black satin finish. Also available with ¼" (6.35mm) jack plug.